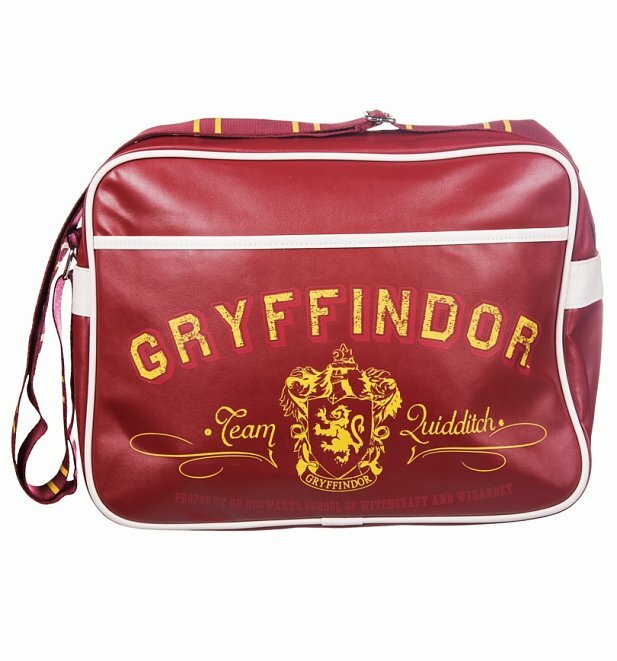 Look like a real pupil at Hogwarts with this official, Harry Potter Gryffindor Messenger Bag. Featuring the crest in a distressed, vintage effect design, this maroon bag is totally magic! Review: A great, high quality purchase for my other half. A delight for any Harry Potter fan! Review: Bought bag as a present - my nephew loved it (PS it was his 30th birthday!) Great quality product that looked as good as its picture of the site. 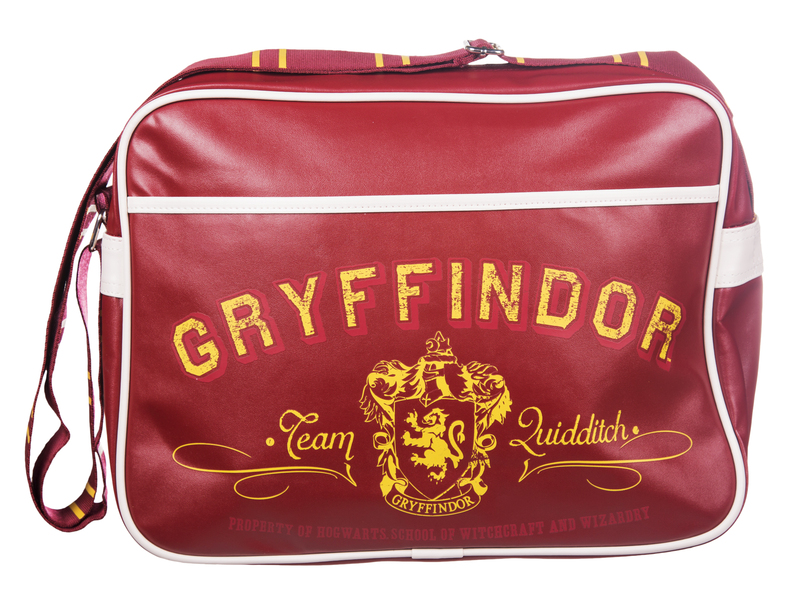 Suitable for all Harry Potter fans no matter their age or size.